God Bless You All In This Spot <3. god bless. Wallpaper and background images in the God-The creator club tagged: god bless image friends photo. 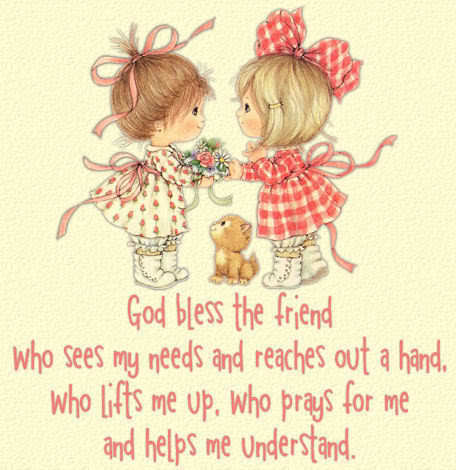 AMAZING WORDS,I am touched,I am so happy to have friends like you,you just give me everything that someone would need !Bernadette and Susie,you are like water and food to me,I am blessed to know you !! !